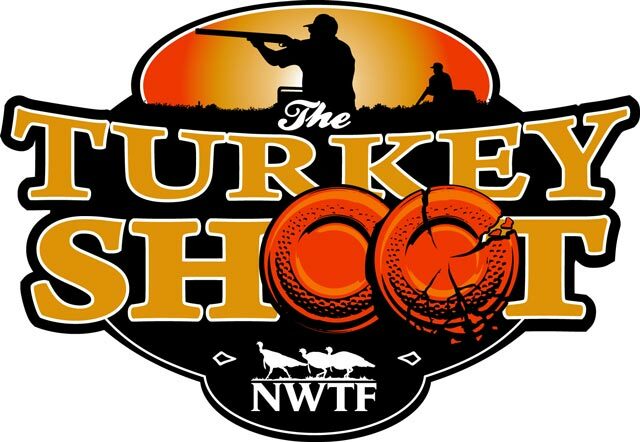 The National Wild Turkey Federation will bring its annual Turkey Shoot sporting clays tournament to the Palmetto Shooting Complex at the NWTF and expects to draw record crowds August 13-16, 2015. The event is one of the first opportunities for the general public to visit the region’s newest destination for all things shooting sports. The highlight of the four-day shoot is the 200-target main event (sponsored by Bass Pro Shops) taking place on Saturday and Sunday. Additional daily shooting events include 50-target FITASC, 5-stand, 12-gauge, subgauge (20 gauge, 28 gauge and .410), pump and side-by-side competitions, plus a 100-target prelim (Friday only). Individuals or families eager to join in the fun outside of the competitive events are welcome to participate in several shooting games. For a nominal fee, guests can participate at the wobble trap, 5-stand, flurry or make-a-break stations. “The NWTF values all youth who come out to compete. They are the future of shooting sports,” said Chris Piltz, NWTF special events director. “For that reason, we are offering discounts to youth competitors to encourage their attendance.” MidwayUSA Foundation endowment grants also will be provided to organized youth shooting teams participating in the 200-target main event. 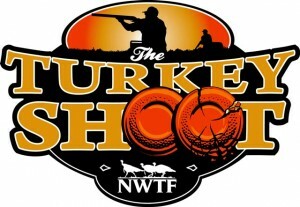 For full NWTF Turkey Shoot information or to register for any of the competitions, visit www.nwtf.org/events/turkey-shoot. Additional questions and comments can be directed to Chris Piltz at (800) THE-NWTF or (800) 843-6983. The NWTF Save the Habitat. Save the Hunt. initiative is a charge that mobilizes science, fundraising and devoted volunteers to give the NWTF more energy and purpose than ever. Through this national initiative, NWTF has committed to raising $1.2 billion to conserve or enhance 4 million acres of essential upland wildlife habitat, create 1.5 million hunters and open access to 500,000 acres for hunting, shooting and outdoor enjoyment. Without hunters, there will be no wildlife or habitat. The NWTF is determined to Save the Habitat. Save the Hunt. To learn more about the NWTF Save the Habitat. Save the Hunt. initiative, visit www.nwtf.org.